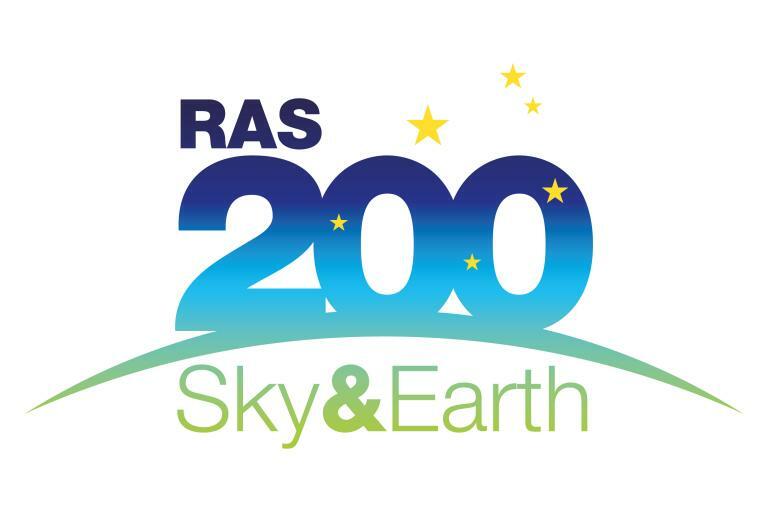 To celebrate the bicentenary of the Royal Astronomical Society, the Society has established an Outreach and Engagement Fund to support astronomy and geophysics projects for diverse sections of the community. In May 2017, the second tranche of winners was announced and includes charity and social enterprise Bounce Back. Bounce Back is now developing a project which aims to engage prisoners in astronomy and other STEM subjects. 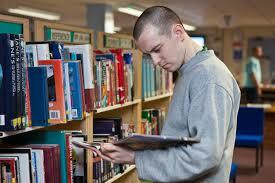 This project will give Bounce Back the opportunity to stimulate new ideas and approaches to prison education. This project will demonstrate to employers the diverse range of training and education initiatives that are on offer in prison, and how such opportunities offer individuals the chance to learn a variety of transferable and valuable skills. As this project represents a slight departure from Bounce Back's everyday work in training prisoners in construction, it promises to be an exciting and thought-provoking time for the organisation. 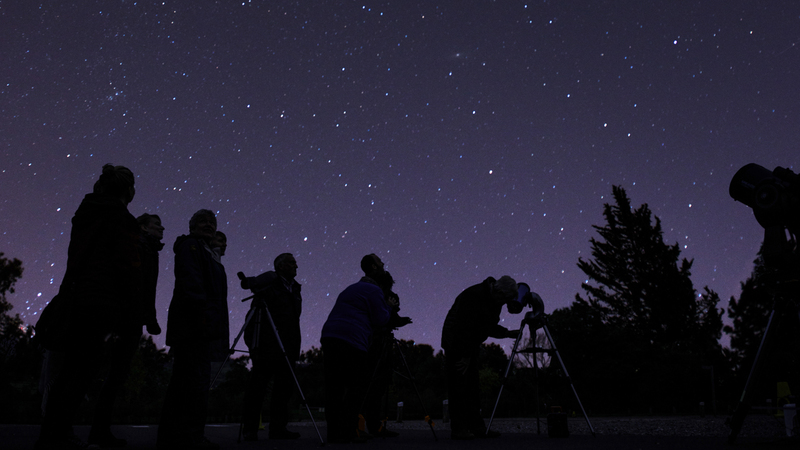 The aim of the project is to stimulate interest in astronomy, whilst helping prisoners see beyond the prison walls and their current circumstances. Facilitating an environment that encourages prisoners to think about their place in the universe will help them re-evaluate their priorities and alter their mindset. Aspects of mindfulness will underpin the project activities, and participants will learn to think differently about life. Since May, the project has been in a research and development phase, with Bounce Back staff researching other outreach projects and planning how the project may look in practice. This has involved reaching out to other organisations and exploring potential partnerships that will maximize the reach of the project. For instance, Bounce Back has established contact with Women in Prison, who have expressed interest in collaborating for the project. This is an exciting prospect for the organisation and demonstrates how Beyond Prison Walls will allow Bounce Back to reach new audiences. Bounce Back has also been working closely with a number of fellows from the Royal Astronomical Society who are excited to offer their expertise to teach prisoners about the solar system. In the past month, Bounce Back have started introducing the project to prisoners in HMP Brixton, which is the chosen site for the pilot phase of the project. The responses from prisoners has been overwhelmingly positive and somewhat unexpectedly, many of them have prior knowledge of astronomy from watching documentaries featuring Professor Brian Cox and Tim Peake. Beyond Prison Walls is an innovative project that will offer Bounce Back the opportunity to break boundaries in prison education. With the hope of using Virtual Reality headsets to allow prisoners to explore the universe, the project will provide prisoners with new and exciting opportunities that will advance their astronomical knowledge and could also inspire curiosity and stimulate new interest in learning. We look forward to hearing how this project develops over the coming months.